A standard Solid Baseboard, these Baseboards are made from pine and the legs have been treated to protect from rot. 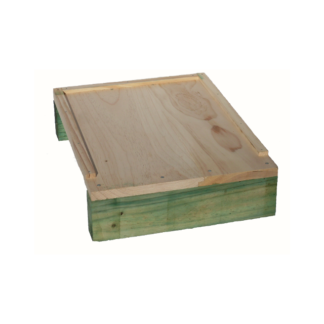 A standard 2 piece Pine Baseboard, these Baseboards are made from untreated pine with the base-legs treated to protect from rot, this is handy if you place the baseboard directly on the ground. 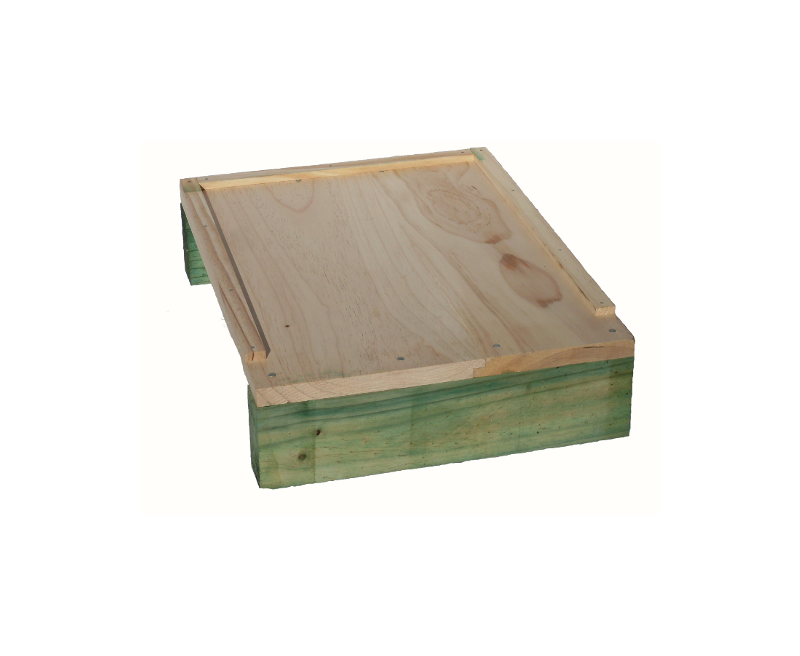 Fits a standard langstroth hive-box containing 10 Frames – not included. 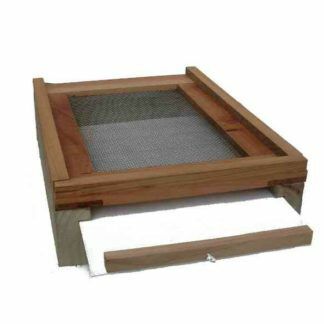 The baseboard is the foundation of your hive and needs to be able to withstand the weight (around 45 kilos each) of several hive boxes full of honey. These are unpainted and come assembled or as a kitset for you to assemble. Solid and sturdy, made to last! Precision cuts for a tight fit in all the corners. Another quality woodware product!